Lawmakers from the populist nationalist party LDPR have drafted a bill ordering an increase in fines or short-term prison sentences for various illegal tricks used at political elections. 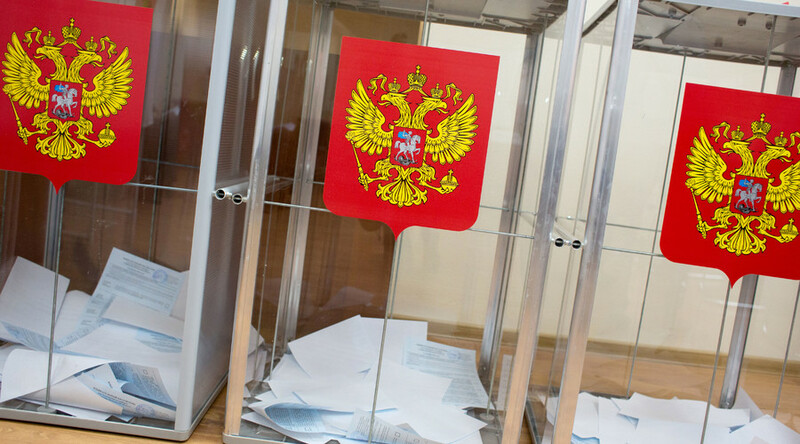 The draft, developed by State Duma MP Sergey Ivanov introduces up to 15 days of detention as punishment for the handing out and receipt of electoral ballots in violation of existing rules, in particular for allowing people to vote repeatedly. It also suggests that citizens get marks in their passports once they cast their vote – a measure needed to prevent multiple voting at various ballot stations, a ploy known in Russia as ‘carousel’. In addition, the new bill raises the maximum fines for violations committed by members of elections commissions. The fines are increased 10-fold and can reach up to 30,000 rubles (about $375). “The proposed legislative changes would secure better control over elections at all levels both on the part of the community and state agencies. They will also allow to fully implement the principles of openness and publicity during polls,” reads the explanatory note attached to the bill. The last radical change to the Russian elections system was introduced in early 2014 and the new rules are expected to undergo the first large-scale test in the nationwide parliamentary poll of 2016. Under the new rules half of the 450 lower house MPs will be running on party lists and the other half from single-mandate independent constituencies. The election threshold for parties is lowered from 7 to 5 percent. The mixed system will replace the proportional voting system, introduced in 2007, in which all deputies were elected on party tickets. The new law also requires political parties and independents to prove their popularity among voters before being allowed to participate in the polls. The new law also raised the election funds of parliamentary candidates and allowed journalists to officially request copies of voting protocols from district and regional election commissions. The new rules have been partially tested in several local polls and by-elections that took place on the single national election days that are scheduled by parliament on the first or the second Sunday of September each year. In all of them the current parliamentary majority – centrist conservatives United Russia received the absolute majority of offered seats.